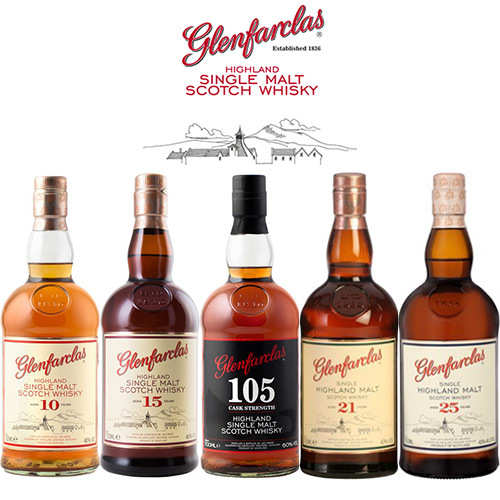 A private tasting of the single malt whiskies of the Glenfarclas. 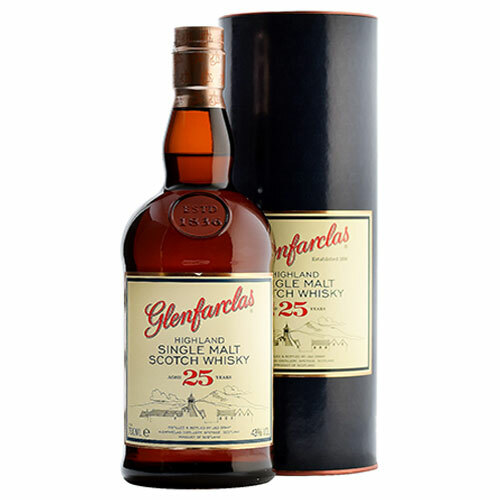 We will talk you through the history of this family owned distillery and taste five single malt whiskies including the 21 and 25 year old expressions. The price per guest is £20. Choose how many guests you would like to book for your tasting below up to a maximum of 18. Each guest must be at least 18 years old. 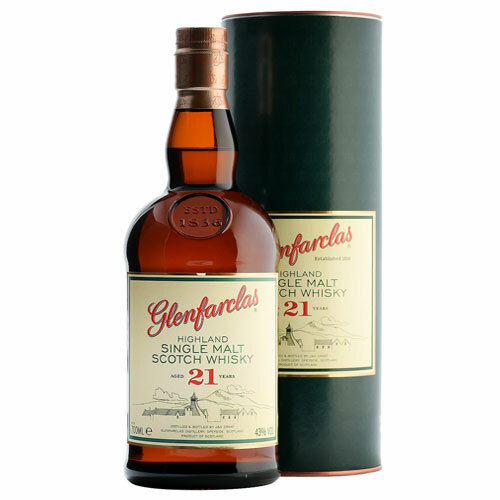 Founded in 1836 in Ballindalloch, a small village on the River Spey, the Glenfarclas distillery was run by Robert Hay until it was purchased in 1865 by John Grant. The Grant family have owned and operated the distillery ever since, making it one of only a handful of independent Scottish whisky distilleries today. The approach to whisky making is staunchly traditional with all their malts matured in ex-sherry casks, sourced from Spain, giving the whiskies rich flavours of nuts, fruitcake and honey. We will taste five whiskies starting with the 10 year old, one of the benchmark single malt whiskies of Scotland. As well as their cask strength bottling the Glenfarclas 105, we will explore cask ageing with three complex older aged expressions – the 15, 21 and 25 year old.